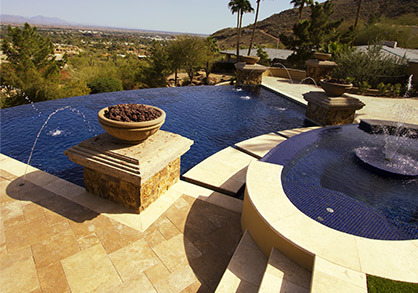 Are you always sad when it comes time to close up your pool for the fall and winter months? Do you dream of going for a dip in the pool at night, when you can gaze at the beautiful stars over Arizona, but hate the fact that the water is too cold? If so, you may be thinking about installing a pool heater to create a more pleasant water temperature even when the weather outside isn’t. Headquartered in Goodyear, Universal Pool Service has installed many pool heaters for people in the West Valley, and we’d love to do the same for you! Learn more about benefits of pool heaters and types of pool heaters you may want to consider for installation below. Then contact us to schedule your installation service NOW! Extend the swimming season – As swimming pool enthusiasts, we hate when the weather gets so cold that it’s no longer appropriate for enjoying ourselves in and around the water. 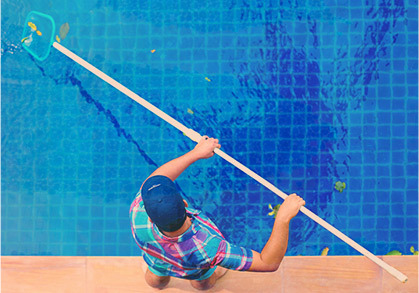 When you choose Universal for pool heater installation, however, you can extend your swimming season by months–and in some cases, keep it open year round! Add comfort for small children and seniors – Entering cold water in the early morning or evening can be shocking for small children and your elderly relatives. Installing a pool heater allows you to control the temperature of the water, adjusting it up for little ones and seniors, or down for adults who are looking for a refreshing swim. 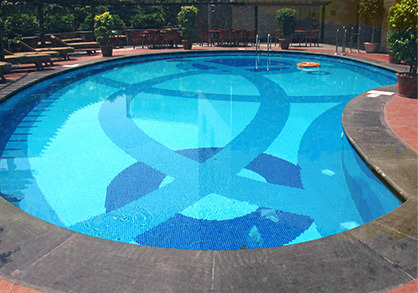 Added value for your home/property – A swimming pool is nice, but a swimming pool with a heater installed is even more so! If there’s a chance that you may put your West Valley home on the market in the next few years, a swimming pool heater could be a very attractive amenity. Contact us to schedule an evaluation for your pool heater installation or to discuss which type of pool heater will be best for you!